The commercials are out. The wonder of who the teacher will be has started. The back to school jitters are creeping into the dreams of students and teachers alike. 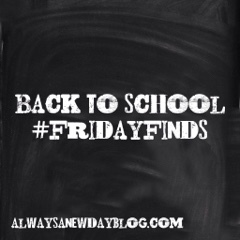 On today's edition of Friday Finds, I want to share some tips on how to get your child AND you ready for the new school year! 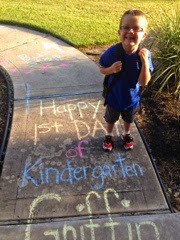 I am still new to the school parent game - with my son just finishing kindergarten. But, I am no stranger to the back to school world as I was an educator for 13 years. 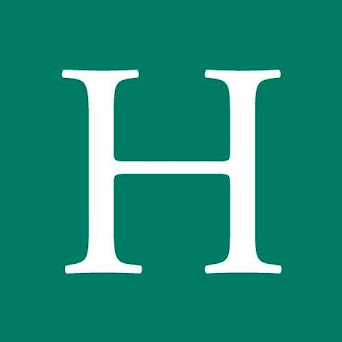 Here are some tips to get you all prepared for the best school year yet. Last year, before my son started kindergarten, I took him on a "date" - just the two of us. I let him pick his favorite restaurant then we shopped for clothes, a lunch box, and a backpack. This year, we are doing just the same. We are celebrating HIM. He already has his eyes on some high tops (insert wide-eyed emoji here). I can't wait for a date with my little man. Remember our Summer Bucket List? If there is still an item or two left, do it the weekend or even the day before school starts. Say goodbye to summer with a bang! Or maybe pick your child's favorite dinner or breakfast to make the night before or morning of school. My personal favorite? Leave a little note in your child's lunch. I would write a little note or song lyric on his napkin everyday. He even would keep them after throwing all his trash away #bestillmyheart The little things mean so much to our little people. And please don't forget the teachers. They work SO hard - especially over the summer - to be ready for your kids. Show them some back to school love - gift cards, treats, school supplies, etc. They will love the love right from the start. 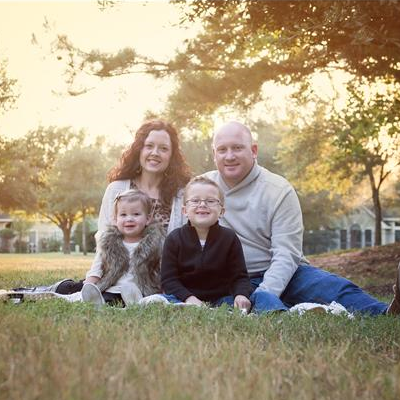 See my Pinterest page for "Gift Ideas" for these great folks. 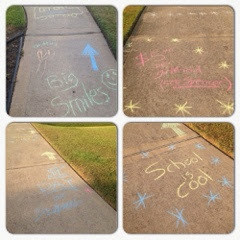 Our close friends started an awesome tradition a few years ago when they would chalk up our kids' driveways the night before school started. Then, the kids woke up to such fun messages on their way out the door. I love this idea! My son had notes all the way to the bus stop - warmed my nervous mommy heart! I also loved this poem I shared with my son the night before his first day. 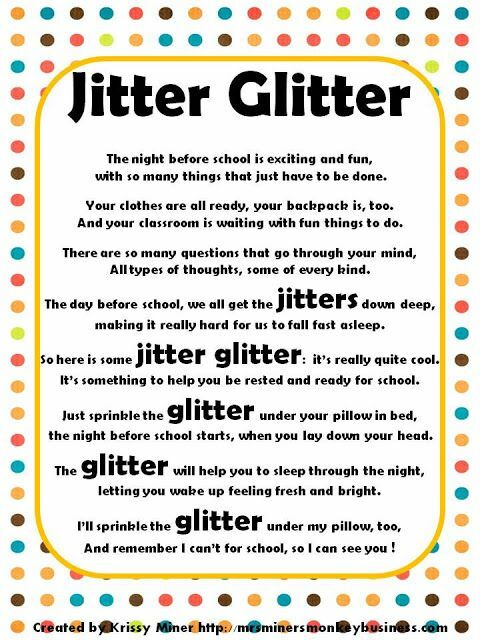 We read the poem right before bed, sprinkled our confetti, and he rested well before the first day. 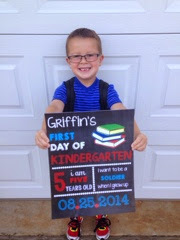 You also can't forget the required back to school photos. My talented friend, Jennifer, made us a sign last year, and we have our signs ready for this year too. They are so fun to look back on when the year is done. No matter what, plan ahead. Get your mom mind right and ready to tackle all that comes with the start of school. Take care of your kids and take care of YOU. Best wishes for a great year!